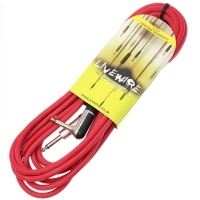 Our premium instrument/ guitar lead by Livewire is a durable and professional solution for connecting your instruments to a range of products such as guitar amps, keyboards, mixers and more. 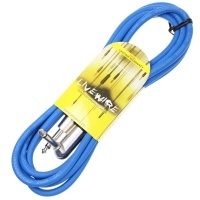 Here at Inta Audio we love Livewire cables and we are confident that you will too. 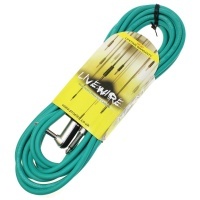 So why buy Livewire cables? 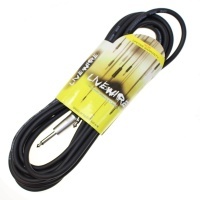 Livewire use a thicker cable than most other brands which is also flexible, durable and unlikely to tangle when on the stage. 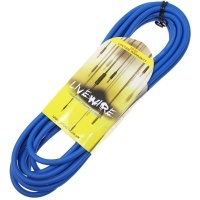 Combined with an oxygen free noiseless copper core Livewire cables are designed to last for years and due to their impressive build quality and prestige materials Livewire offer a lifetime guarantee with all of their cables. Get the best from your instruments by using the best possible lead. Hear your instruments exactly as they are supposed to sound. Unlike budget cables Livewire won't give you that common earth buzz and lifeless tone. 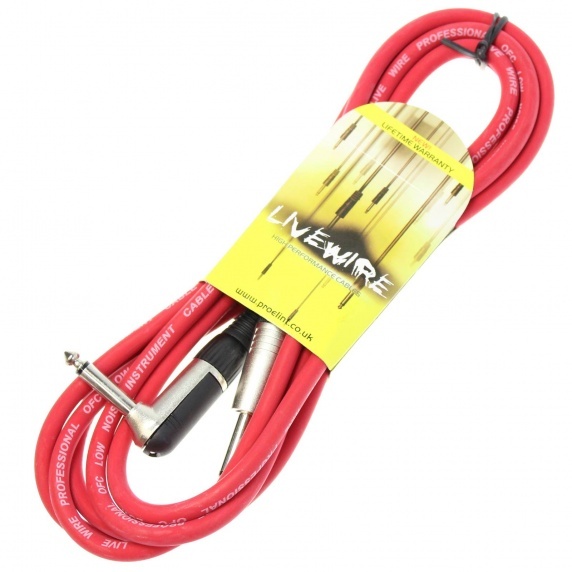 Quality Livewire cables equals quality sound. 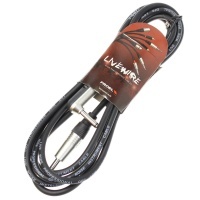 Livewire offer professional quality cables offering exceptional performance and reliability all round.